Lion, Manchester Museum of Science & Industry, 15 September 2005 1. 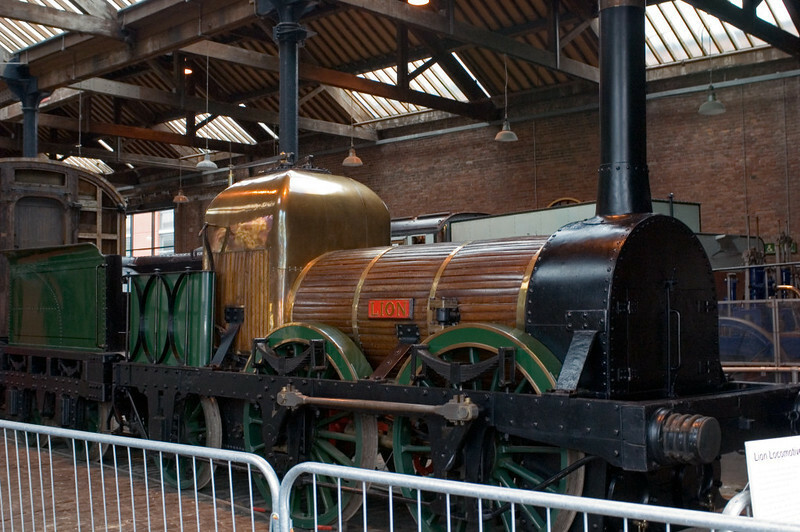 This is the original Liverpool & Manchester Rly Lion, built in 1838 by Todd, Kitson & Laird of Leeds. Here are five photos.